In a digital world where high volumes of data are generated continuously in a streaming fashion, adopting a real-time data architecture removes the limitations of the batch-based and intermittent data movement and processing. Real-time data integration technology addresses this requirement by capturing the data as soon as it is created, transforming it in real time, while it is streaming, and delivering the data to various other systems instantaneously. The business reasons for working with a real-time data architecture are endless. In each industry, there are multiple use cases where accessing, preparing, and analyzing the data as soon as it is generated brings clear operational value. I want to share with you a couple of examples to illustrate the tangible returns that real-time data architecture brings to organizations. Customer experience is a significant competitive differentiator in today’s marketplace where consumers have endless options. Similarly, in retail banking, new customer acquisition and business growth depend heavily on the level of service customers receive. In the past, before digital business became the norm, we had to spend hours in the bank with tons of paperwork to get a simple loan approved. Now, both in the U.S. and in the rest of the world we can get a loan approval within minutes using a mobile app without even calling the bank. 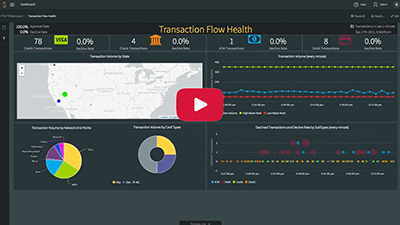 This solution is possible with a modern, real-time data architecture that moved away from batch processing and human involvement for loan approval, to streaming data integration and business process automation. 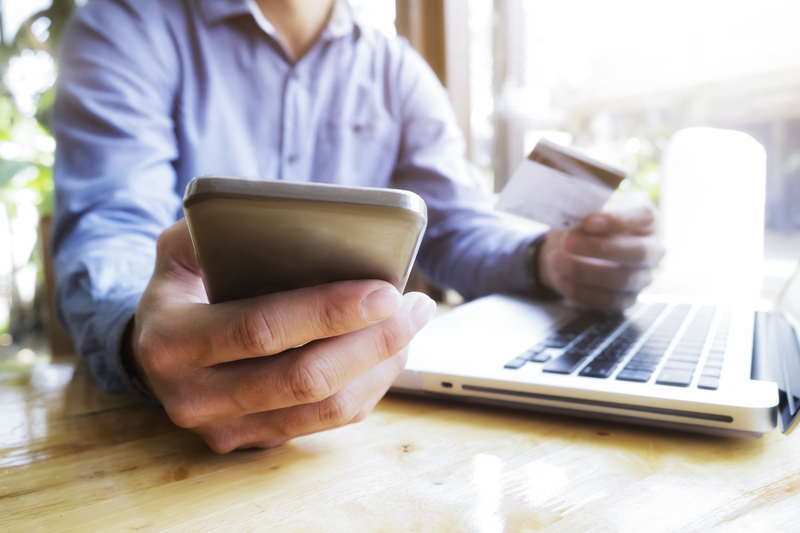 By connecting on-premises or cloud-based transactional systems in real time with analytical systems and customer-facing web or mobile applications, banks can now offer better customer experience and new innovative solutions faster and easier. 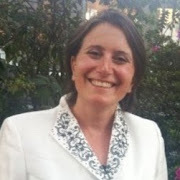 As a result, they can acquire new customers faster than their competition and increase their market share. Another example for tangible value from real-time data architecture is in the Internet of Things use cases. Device data (a.k.a. telemetry), for instance, is generated in a streaming fashion. By moving it in real time to an analytical system, on-prem or in the cloud, businesses can model the behavior and predict anomalies and failures that can have a significant cost impact. Working with the batch model limits the operational value of the derived insights. Especially in the case of medical devices, the cost of not preventing a device failure due to delayed analysis can be much more than just a financial loss. It can mean life or death for patients. It is no wonder governments have strict regulations and penalties for health devices. 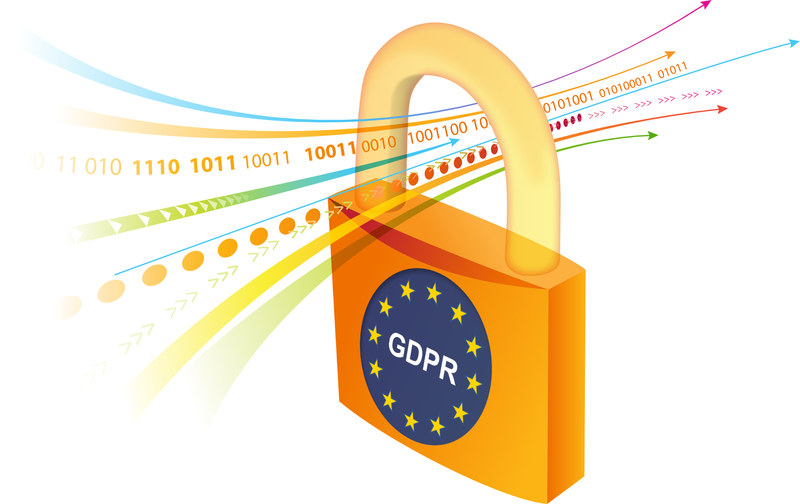 Real-time data integration is a required step to perform real-time predictive analytics and to conduct timely preventive maintenance, which in return drives higher quality service, low downtime in devices used, and better regulatory compliance. 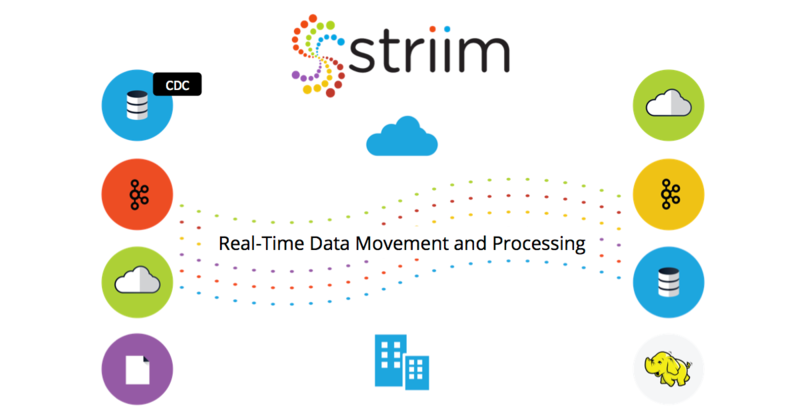 Striim enables a real-time data architecture by offers an enterprise-grade streaming data integration solution that ingests, processes, analyzes, visualizes, and distributes high-velocity data to virtually any target, on-prem or cloud. With its patented software, Striim enables businesses to modernize their data integration solutions and to drive tangible business value with better customer experience, higher operational efficiencies, new innovative services, and better risk management. 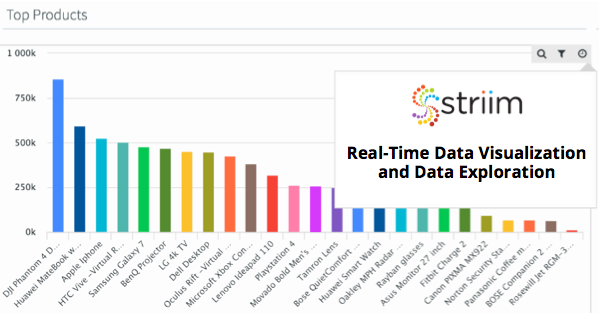 I invite you to learn more about adopting a real-time data architecture with Striim – visit our product page, schedule a demo with a Striim technologist, or download a free trial of the platform.